This article was written on 27 Jun 2018, and is filed under S. Africa Orphans. 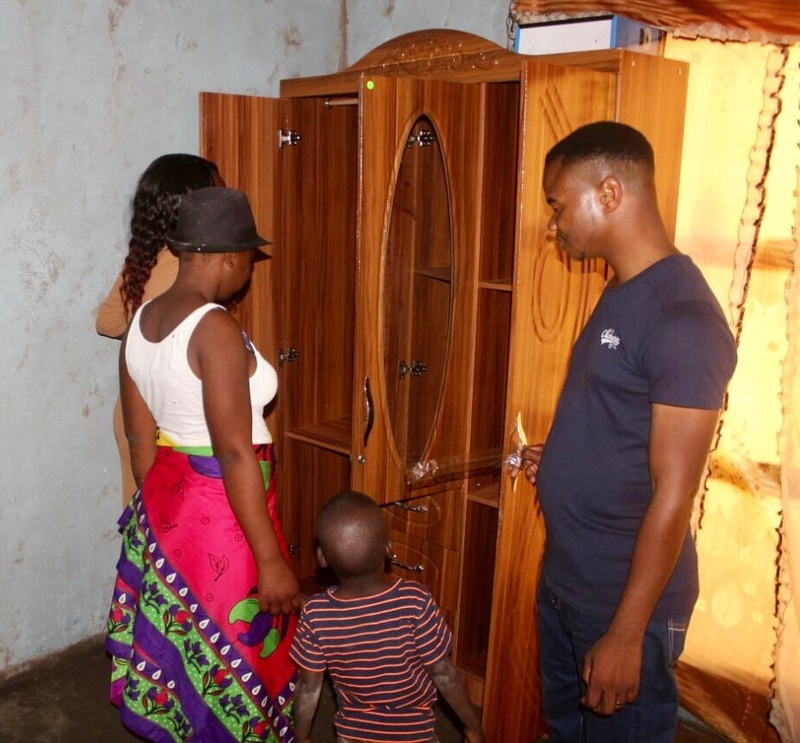 Orphans Rixongile (Ree Zhong ghee’ lee) (15), and her brothers, Vuyelo (Voo yea’ lo) (5), and Difference (18) recently moved into a new home that GPM built and fully furnished for them in the Glory Power Orphans’ Village in Magona, South Africa. 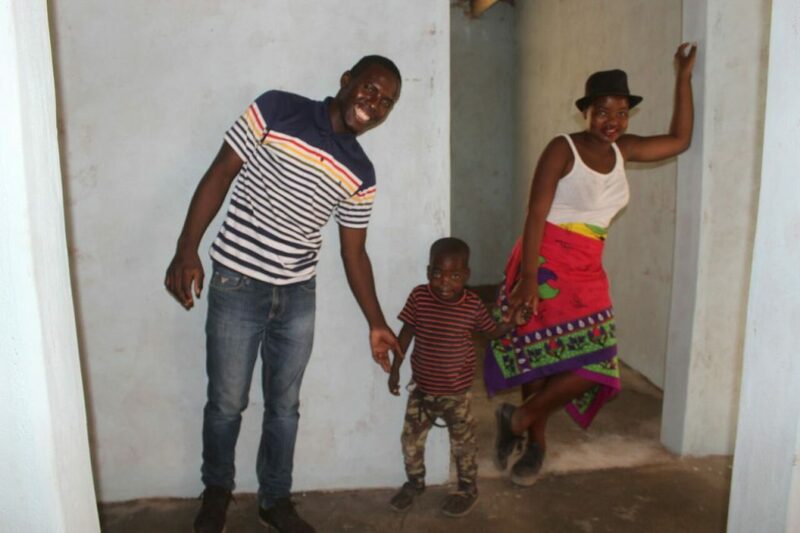 These orphans, who were featured in an earlier post, attend the Glory Power Center (GPC) in Magona and lost their parents and granny in the last year. 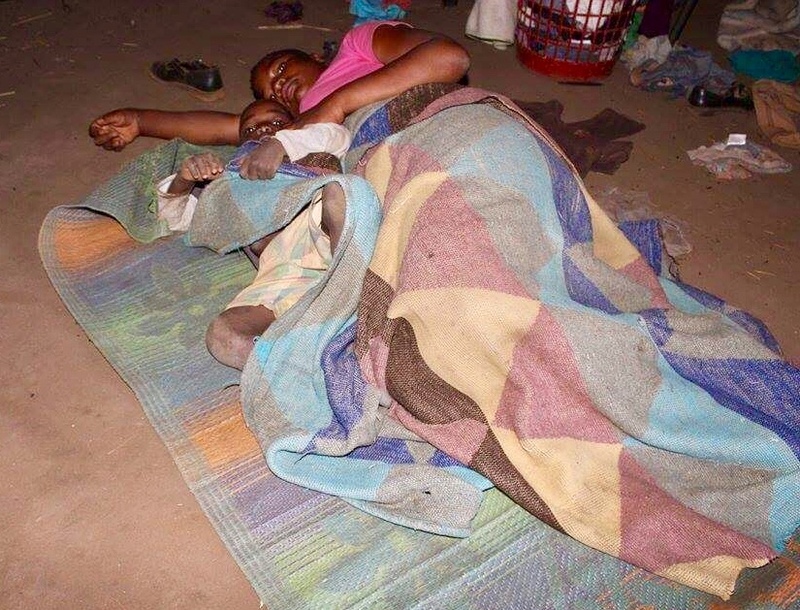 They have experienced severe trauma and were living in terrible conditions. 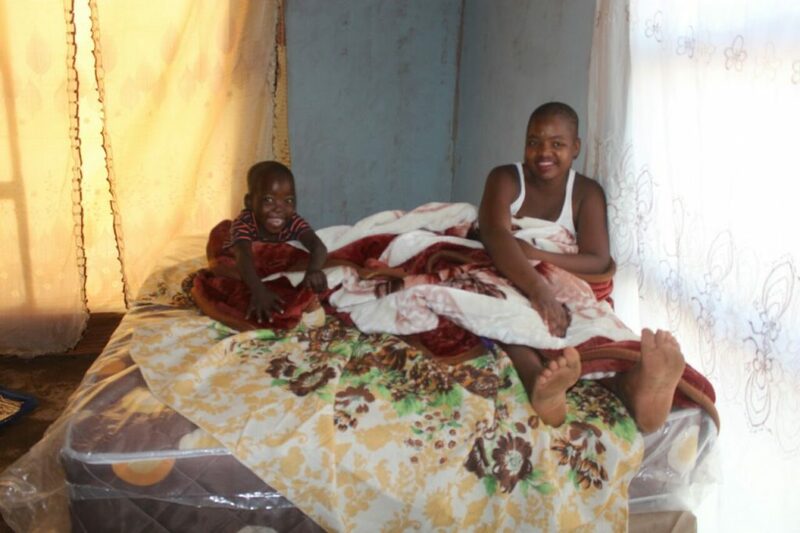 The following two pictures contrast Rixongile’s current bed that GPM provided vs. how she and her brother slept on a hard floor in their previous squalid hut. 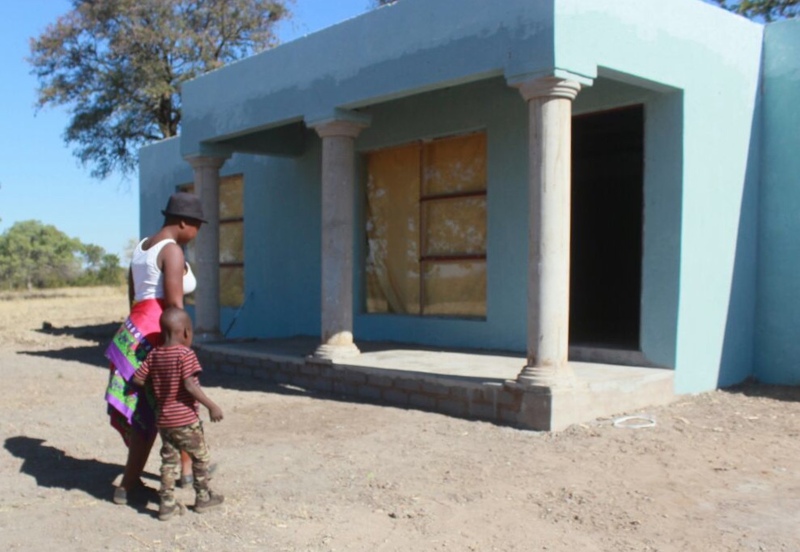 GPM has built orphans homes in the past in Magona, but this is the first home in the new Glory Power Orphans’ Village. The home sits on 2.5 acres next to the GPC in Magona (see picture) and the parsonage of Pastors Pat and his wife, Bonghi. 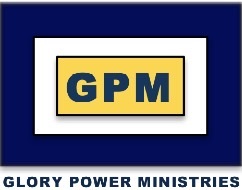 GPM hopes to intially build 10 homes for orphans on the land, as well as a Christian school for the orphans. As the village grows, house parents will also live in the village. GPM believes that many more than 10 homes will be built because there are so many orphans in the region. The village is all part of GPM’s vision to make orphans and the destitute whole spiritually, physically and emotionally through Christ Jesus. This includes bringing emotional healing to orphans through the teaching and power of Jesus. Christ Jesus came to heal the broken-hearted (Isaiah 61:1). And we say thank you also to all those who prayed and donated to this furnished home. GPM is excited about the new orphans’ village, as we believe that the love of Jesus will make a lasting change in many precious lives! 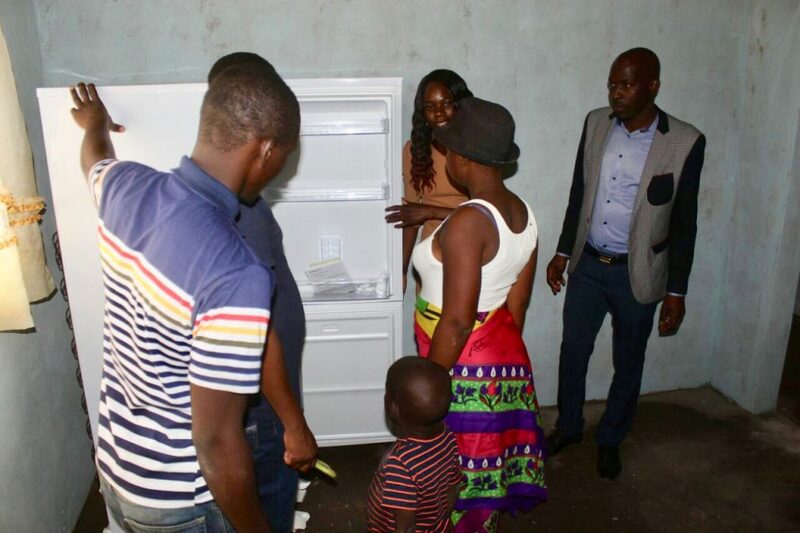 TO HELP BUILD MORE HOMES IN THE GLORY POWER ORPHANS’ VILLAGE, CLICK HERE AND SELECT “GLORY POWER ORPHANS’ VILLAGE” AS YOUR DESIGNATED GIVING.